A Texas Republican lawmaker invoked the shooting of former Rep. Gabby Giffords to explain why he is not hosting in-person town halls. For all their dysfunction, the Republican Senate and House have managed to act with lightning speed in striking down a sensible Obama administration rule designed to stop people with severe mental problems from buying guns. 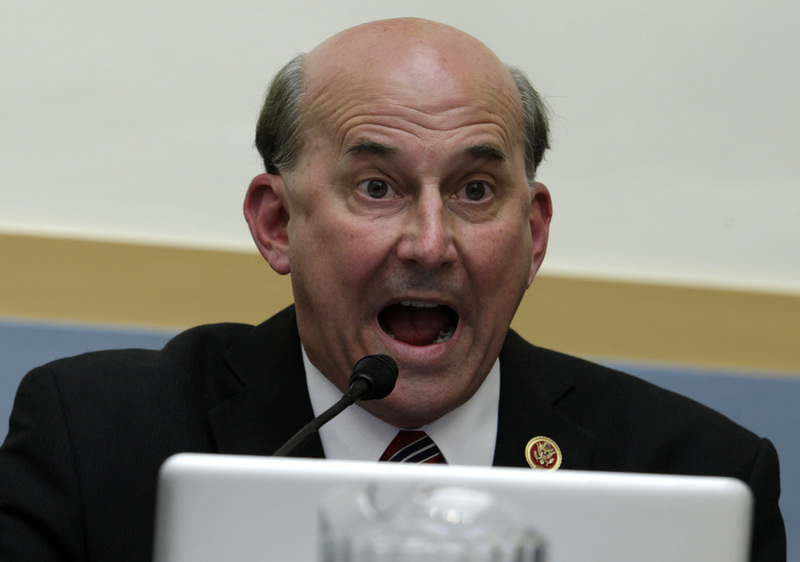 Are the people in the Texas First Congressional District proud of this guy? This entry was posted in GOP, Guns, Liars, Politics, Stupid people by brobrubel. Bookmark the permalink.